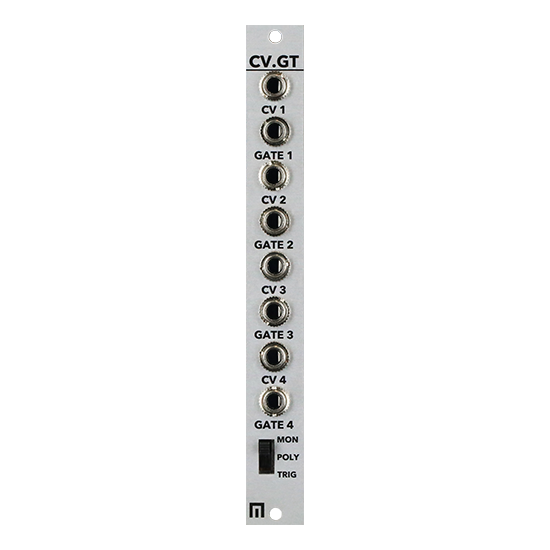 3hp – CV/Gate is an expander module for Malekko Sync (connects via 6-pin cable included). Malekko SYNC sends incoming MIDI information or trigger information to CV/GATE expander outputs in 3 selectable modes (Mono, Poly and Drum Trigger Modes). MORE BELOW!